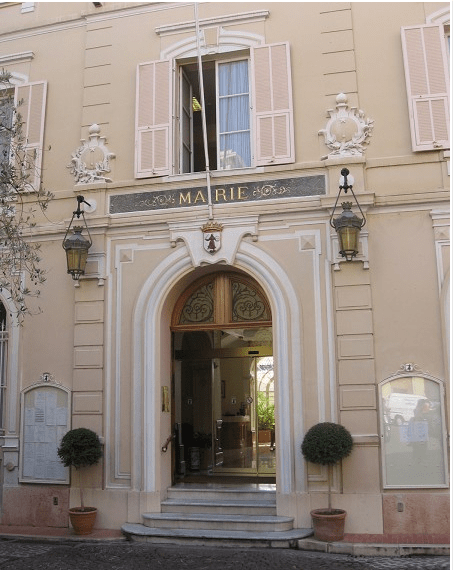 If you are creating a family tree and members of your family have had any attachment to Monaco – the Mairie is the place to search. You may be surprised to discover just how frequently people visit the Mairie – usually on the occasion of the greatest events in their lives, a birth or a marriage. We’ll try not to dwell too much on the sadder occasions such as divorce or death but the Mairie will certainly take care of the records whether it be a sad event or happy event. The Mairie tells us each year what information they have recorded for that year. HelloMonaco will reveal here what the information shows us for the year 2017. It’s instinctive to compare the statistics to 2016 and just looking at the raw numbers the events to be celebrated were more numerous in 2017 than 2016. That can indicate any or all of the following three things, more Monegasque births and marriages, more people living in Monaco (residents) who are giving birth and getting married or quite often people in surrounding communities choosing Monaco for the most special events in their lives. Whatever – the raw data would suggest that 2017 was a flourishing year all-round and that Monaco is a magnet for its surrounding communities. Then we start slicing and dicing the numbers by looking at what breakdowns the Mairie gives, for residents and non-residents, for the just under a thousand births that took place. There is a “magnet” effect because more than 70% of the births, 700 in fact, were to non-residents – a healthy sign that people are attracted to Monaco. Another thing that shouts out from the statistics is that there are more boys born than girls. If this would create a trend and everyone stayed in Monaco the young ladies would certainly have a good choice to select their beau of the future. One would hope over time that things even out; and maybe it will do so on balance in the surrounding towns. 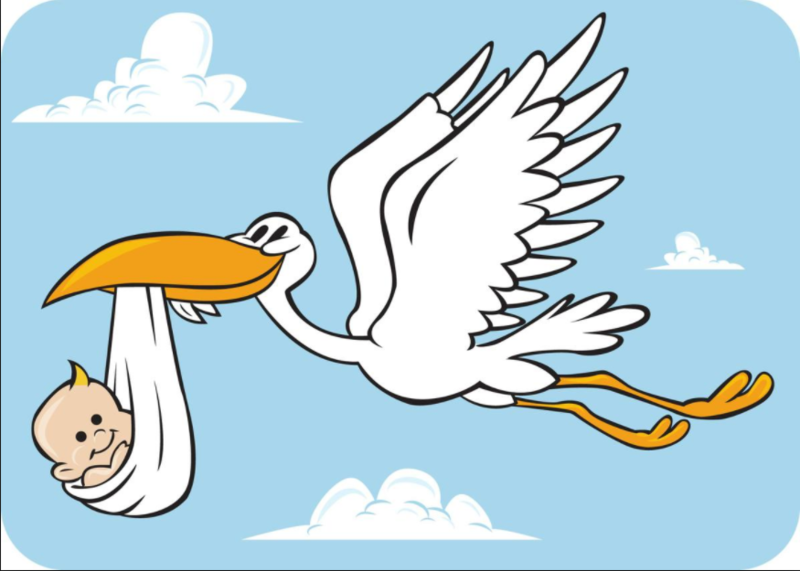 Heading the list of the most popular names for the baby girls are two very royal names: Victoria and Alice. Also popular are Lea, Sofia, Emma and Giulia. And for the baby boys the name Nolan is very popular. It is of Celtic and Irish origin; it means a descendant of a chariot fighter or champion and other meanings are “famous” and “noble”. Ethan is also very popular and means strong. In the Bible, Ethan is a wise man (but not as wise as Solomon). There are well-known Ethans: actor Ethan Hawke; director Ethan Coen; revolutionary Ethan Allen; Edith Wharton character Ethan Frome. Other popular boys’ names are: Lucas, Hugo, Lorenzo and Raphael. There were 206 marriages in the Principality. Less than half of them, 89 marriages, involved Monegasques. It is always fascinating to discover who is choosing who and in Monegasque weddings in particular. For example, 4 marriages involved Monegasques marrying Monegasques – perhaps there should be a double ringing of bells in celebration. 38 Monegasque men fell for a foreign lady while 47 Monegasque ladies fell for foreign men. Love makes the world go round and for all these lucky beaus and brides, Monaco is the centre of the world. Let’s not dwell on deaths and divorces, but here are the numbers – the divorces are down considerably from the 2016 total of 89 to 69 in 2017; deaths were down slightly from the 2016 total of 503 to 490 in 2017. And in next year’s figures we hope for lots of reasons to celebrate the more joyful events in people’s lives, the birth of children and loving marriages.